"Mother! What the hell are you doing?!" "Listening to music on this magical music box"
"Why were you screaming &apos;I love Cora Mills&apos;?" "Seriously mother you&apos;re going to ruin Sia now for me too?" "Sia? But I don&apos;t see her? Is it Emma singing?" "What? No. 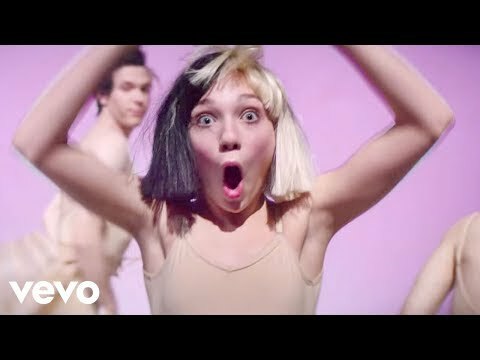 The artist is Sia"
"No mother SIA as in S I A"